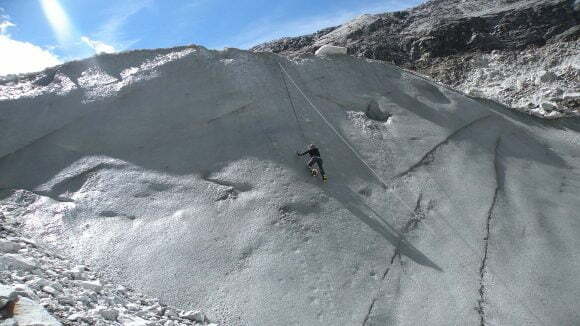 The Cordillera Blanca and the Huascarán National Park offer tourists an infinite number of ice climbing circuits. Within the Huascarán National Park, especially the Cordillera Blanca, there are some areas that attract national and foreign tourists year after year. These zones contain an infinity of circuits for climbing on ice but therefor it is advisable to go through an acclimatization before arriving at the mountain. 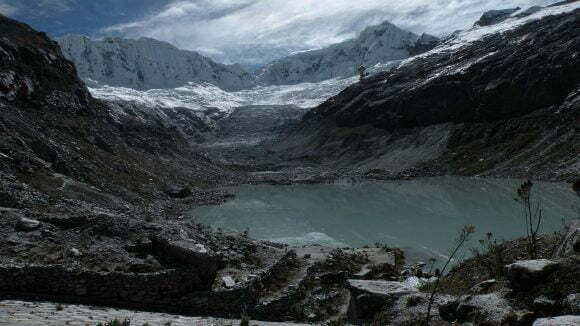 Along 180 km of the Cordillera Blanca, there are more than 35 snow-capped mountains that exceed 6,000 meters in height with Nevado Huascarán (6,768 m) being the highest snow pick in Peru and the second highest snow pick in South America ( After the Aconcagua). 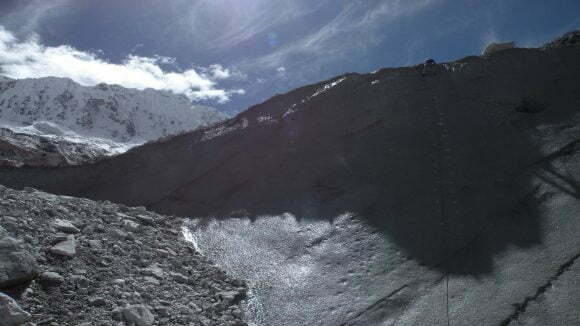 The Alpamayo (5,947 m) due to its pyramidal form is the most beautiful snow pick in the world and is ideal for the practice of climbing on ice and ski. 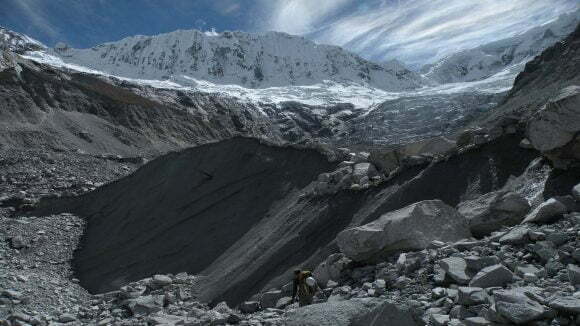 Additionally there are about 30 summits that reach 5,000 m and 663 glaciers. These and other snow-capped mountains of the Cordillera Blanca are considered to be the most important in the world.